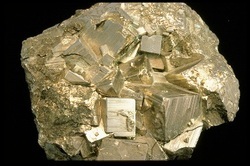 Did you know that there are 4000 different types of minerals! How would you be able to tell the difference between them? There are six important clues to tell.